Thank you for contacting us. We will get back to your shortly. 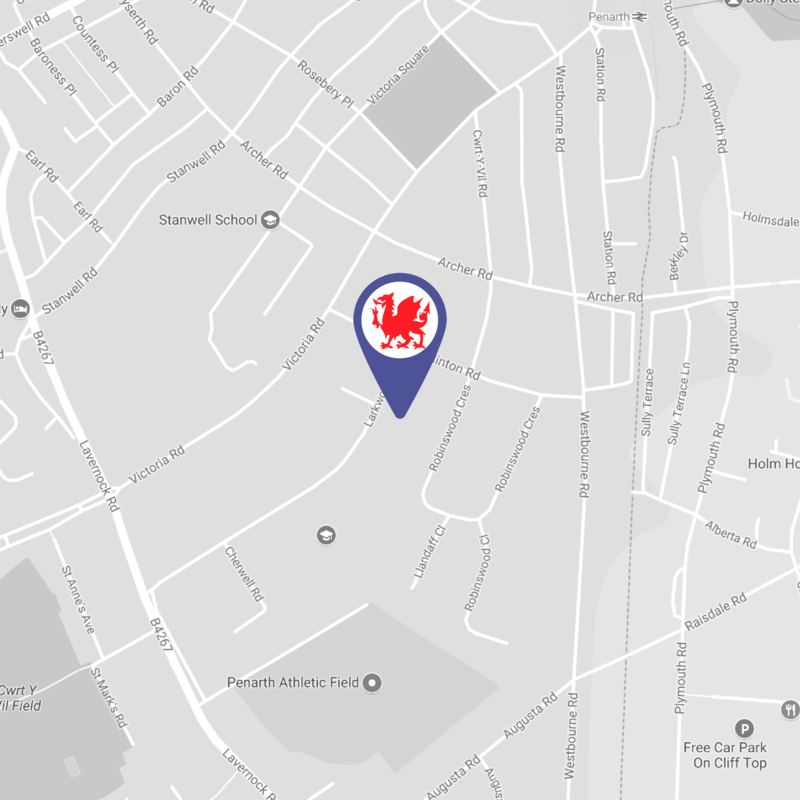 Continue browsing our site for further information about the LTA British Tour Penarth.